First the elephants form a circle, then the monkeys make a square. 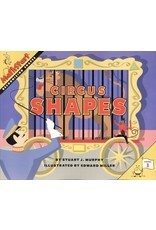 Circus shapes are everywhere! 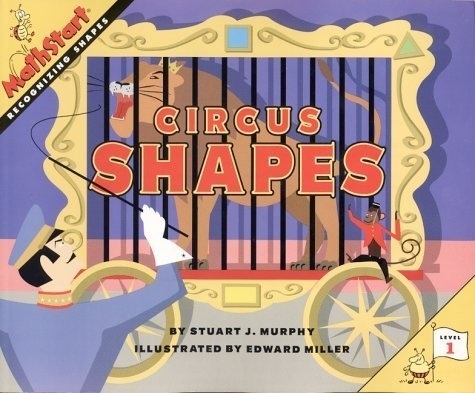 With the help of this book, children will begin to demonstrate an understanding of shape, size, position, direction, and movement.